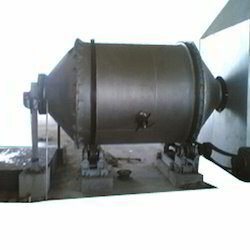 Our company presents various types of Rotary Type Melting Furnaces. 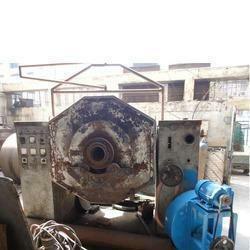 These machines are used for melting copper and copper based alloy. We offer rotary type melting furnaces of efficient performance at industry leading prices. Our range includes Rotary Type melting machines. We have a trusted name engaged in manufacturing rotary type melting furnaces of high efficiency. Our products are superior with their power efficient performance and productivity. These are mainly used for meting and heat treatment purpose such as melting copper and copper based alloy. We manufacture products which meets the client’s specification. We offer electrically heated tilting type rotary retort furnace, which finds wide application in the hardening and tempering of various items such as screws, nuts, chain links. Looking for Rotary Type Melting Furnace ?